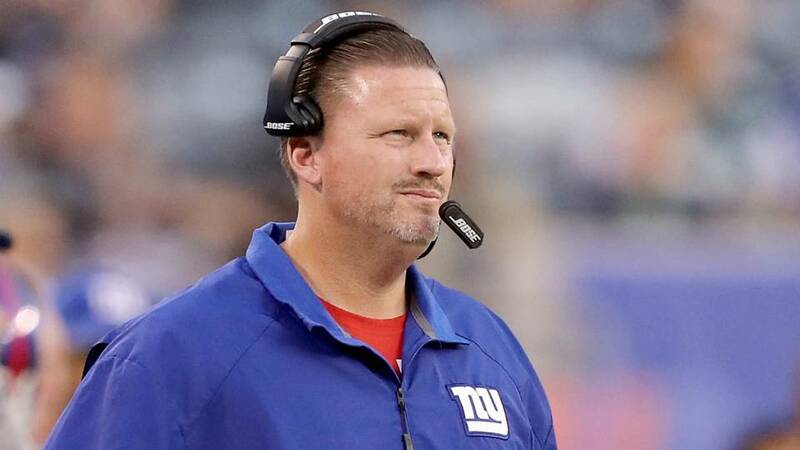 Fired Giants coach Ben McAdoo is interviewing for the Browns offensive coordinator job today in Berea, a league source told Mary Kay Cabot of the Plain Dealer. McAdoo, fired by the Giants on Dec. 4 along with GM Jerry Reese when the team was 2-10, has ties to John Dorsey and would be a strong candidate to call plays here because of his experience. He spent seven years in Green Bay with Dorsey from 2006 through 20012, where he served as tight ends coach from 2006-11 and quarterbacks coach in 2014 and 2015. 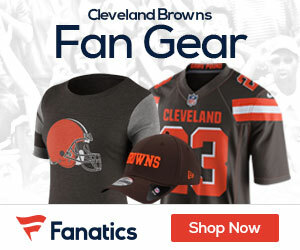 Fired Titans coach Mike Mularkey is on the Browns’ radar for head coach Hue Jackson’s offensive coordinator opening, a league source told cleveland.com. Jackson would be willing to hand over play-calling duties to an experienced coordinator such Mularkey, 56. He’s also interviewed Texans quarterbacks coach Sean Ryan and talked to several others for the job.